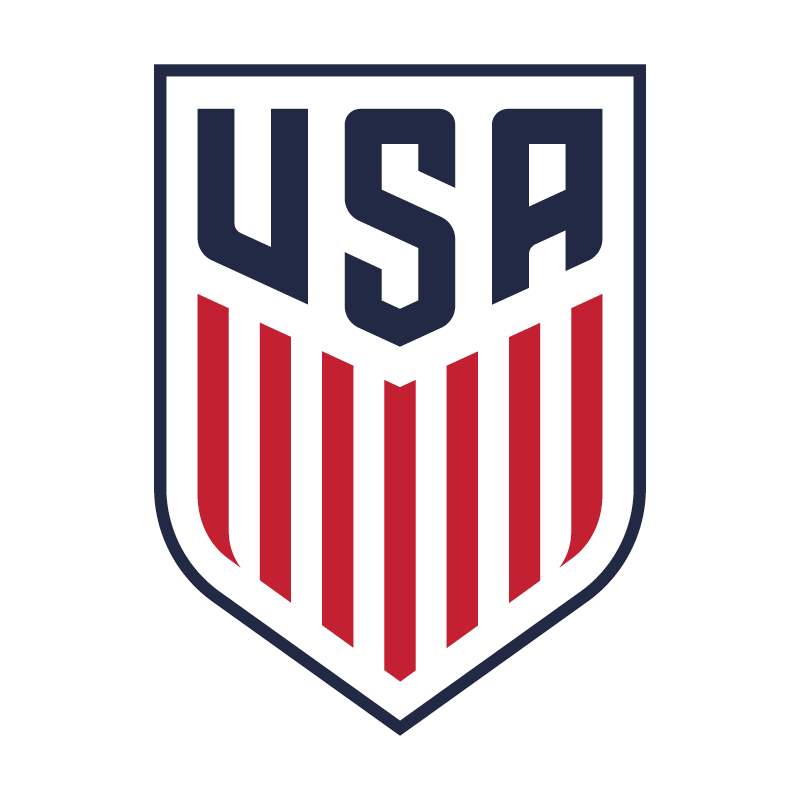 Registration is open for the Wisconsin US Soccer National ‘C’ License course. The first meeting is May 20-24 followed by a Development period in the candidate’s home environment. The second meeting is July 24-28. Both meetings will be held at Uihlein Soccer Park in Milwaukee. To be eligible for registration, coaches must have held a National ‘D’ License for at minimum of 12 months. Registration is through US Soccer’s Digital Coaching Center. WYSA is again offering National ‘C’ License tuition scholarships to one man and one woman. Application for scholarship is now available. Click here for ‘C’ License Course Scholarship Eligibility and Conditions.